Professor Wally Jay: "Dillman has done the research for you. Pressure Point knockouts are easy to learn!" 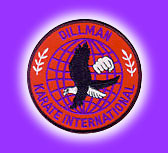 Dan Inosanto: "Dillman DVDs are a must for every serious Martial Artist." Leo Fong, movie star and Kung-Fu master: "Dillman's techniques are the deadliest techniques that I have ever seen." DKI DVDs have been the main feature in USA Today, Denver Post, over 300 other newspapers, and 35 national TV shows. Buy two or three DVDs and get 10% off your order! Buy four or more DVDs and get 25% off your order! Click the links below to see examples of the pressure point techniques demonstrated in our DVDs. The technique you view may not be included in the DVD you select for purchase. Filmed live at M.A.T.C.  Martial Arts Training Camp (former Muhammad Ali Training Camp). Our Masters In Action DVDs are available in standard DVD format. Our DVDs are manufacturered for the North American zone only. You must have a universal DVD player to view these DVDs anywhere outside of the North American zone. Click "buy now" to add an item to your shopping cart. Filmed live at M.A.T.C. 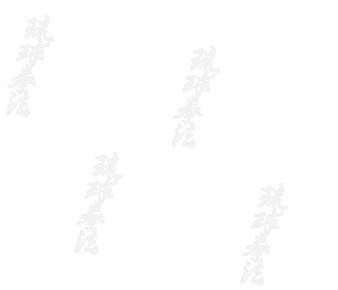  Martial Arts Training Camp (former Muhammad Ali Training Camp). Our Women's Self-Defense DVDs are available in standard DVD format. Our DVDs are manufacturered for the North American zone only. You must have a universal DVD player to view these DVDs anywhere outside of the North American zone. Click "buy now" to add an item to your shopping cart.